The Embassy, which is concurrently accredited to the other Scandinavian countries, namely, Kingdom of Norway, Finland and Kingdom of Denmark has improved the old Embassy website, in order to give visitors a better service. One of the newest and most promising nations in Africa, Eritrea, has a strategic location with a coastline of close to 1200 km and an archipelago of over 350 islands along the busiest Red Sea corridor. Its two important ports, Massawa and Assab, can provide easy access to regional and international markets. 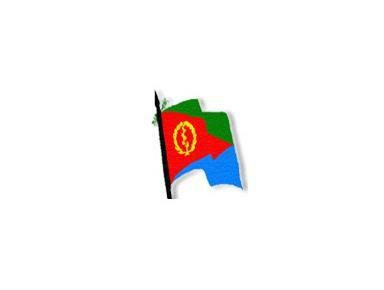 This is a major advantage for establishing competitive industrial and service oriented investments and hence Eritrea, could serve as the hub of international business, investment and financial activities. A new free trade zone is being established in Massawa, which along with the new international airport nearby, is directed towards that aim. In addition, the Government of Eritrea is committed to put across open development processes with generous tax incentives for investors.